It is available as a free version and as a paid version too which offers extra features. Before you can communicate with your teammates using Discord, you will have to create your Discord Account. To create your Discord account in a few minutes, follow these steps? Open your web browser and head over to “https://discordapp.com/register“. Fill out the information including your email address, username, and password. Once you fill out the required information, click on Continue. You have now successfully created your Discord Account. 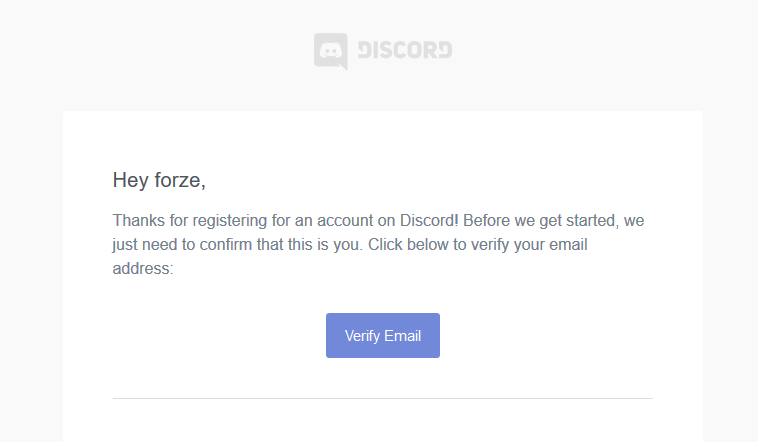 You need to verify your email address before you can fully use your Discord account. Open your email address and open the email address by Discord. Click on Verify Email box to verify your email account. Once you do that, you will finally be able to use your Discord account. By following these steps, you will easily be able to create your own Discord easily and then either create a server or join a server to communicate with your teammates. 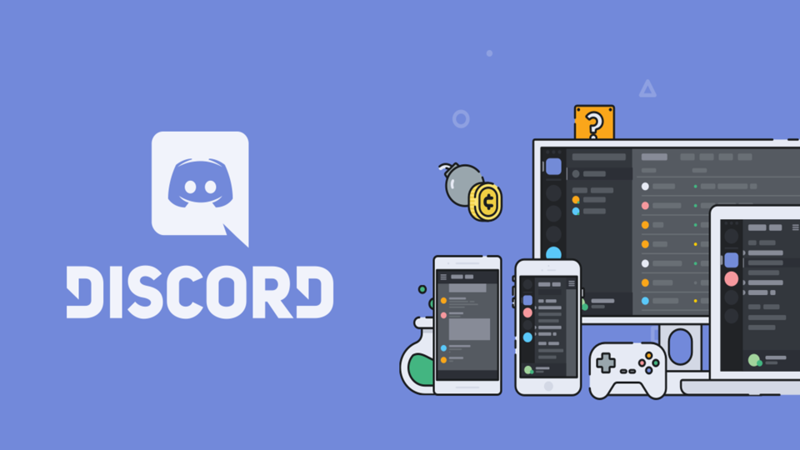 ← How to create a Discord Server?